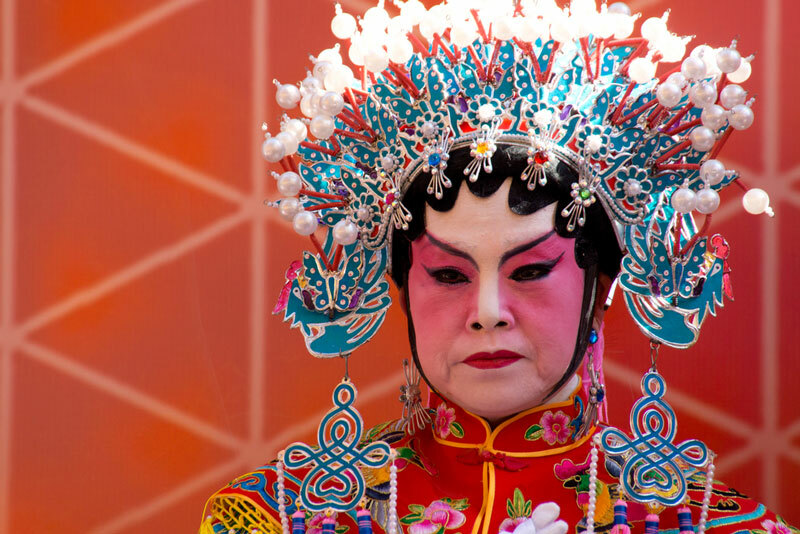 Just across from Central Park you will find a colorful celebration featuring Lion Dance performances, lantern making workshops and sugar painting demonstrations. The Firecracker Ceremony is an almost sacred tradition that symbolizes scaring off negative spirits and making way for positive energy. Afterward, join in the cultural festival to experience first-hand authentic Chinese traditions. The ceremony is first come, first served, so make sure you arrive early. Bring the entire family to an art-oriented festival. There will be a parade of lion dancers, a martial arts demonstration and traditional Chinese dance, music and theater. The Met is preparing a Lunar New Year extravaganza. Kick off the day with a Lunar New Year Parade, followed by a Sesame Street-themed puppet show and performances featuring dancers, drummers and yo-yo tricks. There will be many Chinese arts and crafts classes, traditional tea and noodle-making demonstrations, storytime and art talks in Mandarin at the Asian Art Gallery. The world-renowned Grucci fireworks are the result of a 6th-generation family company committed to creating the most spectacular fireworks displays. They will join the Chinese New Year celebration with a world-class event that will light up the Hudson River. Where: The parade will start at Mott & Canal. It will continue to Chatham Square and East Broadway towards the Manhattan Bridge, finishing on Eldridge and Forsyth Streets towards Grand Street next to Sara D. Roosevelt Park. 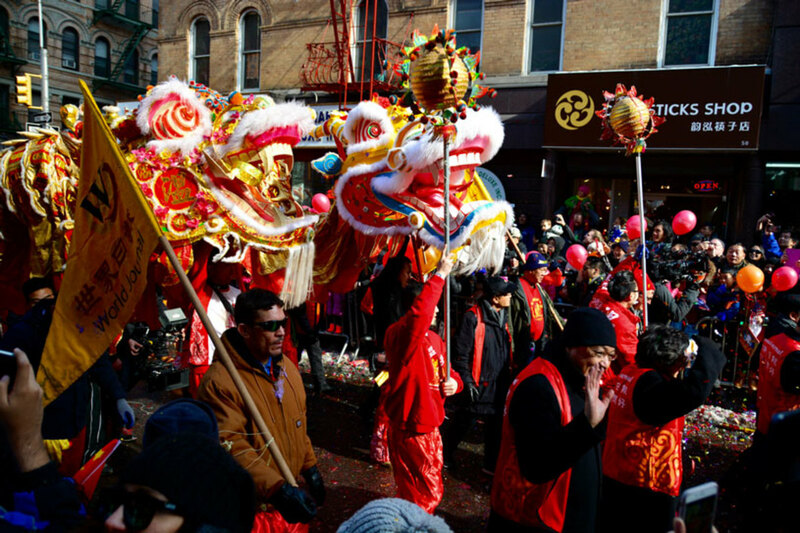 Wrap up the celebrations with the wildly popular Chinatown parade. Similar to the Firecracker Ceremony, this event will have lion dancers, dragons, acrobats, marching bands, public officials, performances of Asian-American culture. Given its popularity, you need to arrive at least two hours in advance. Your perfect New York vacation starts at The Manhattan at Times Square. Book our special hotel offers and stay in the middle of the action.